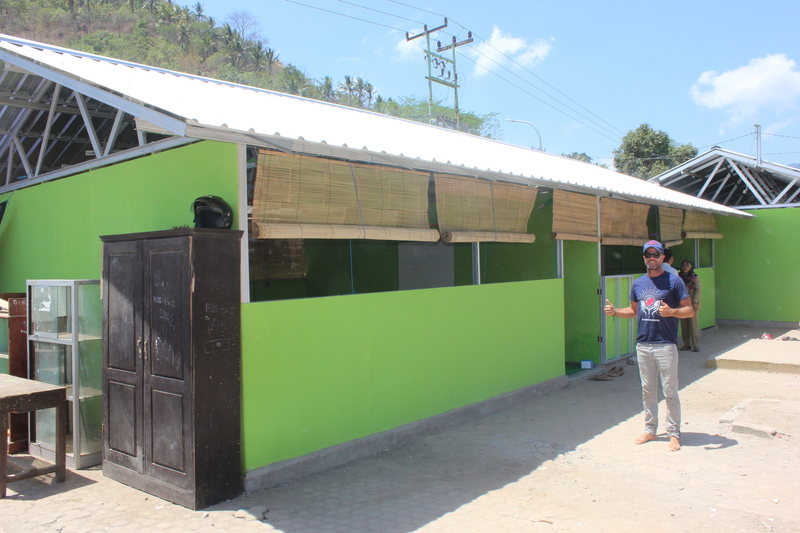 Last week, Duncan went to Lombok to visit our partner, Pelita Foundation. He saw the incredible work the Pelita team have been doing building Pop Up schools. Over 400 schools were destroyed by the recent earthquakes, leaving thousands of children without education or a safe place to be. 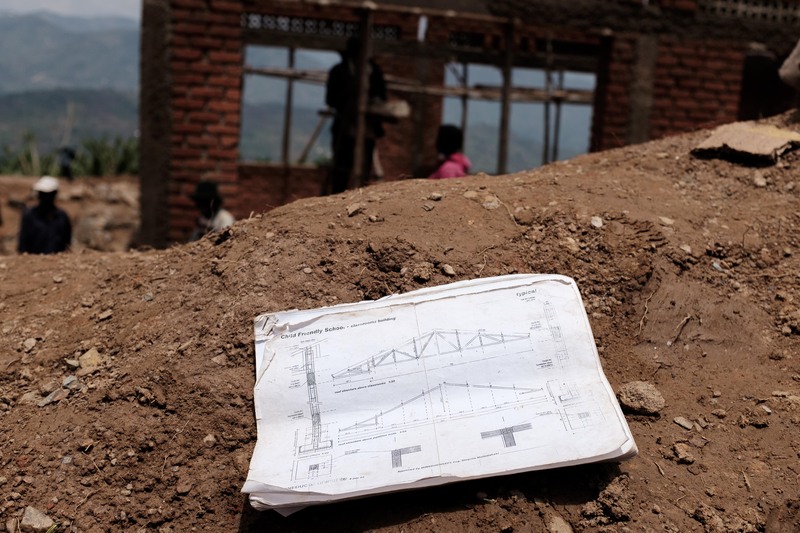 Pelita Foundation is providing steel structures, school materials, and child-centered activities to create Pop Up schools as a one-to-two-year solution to get children back into school. 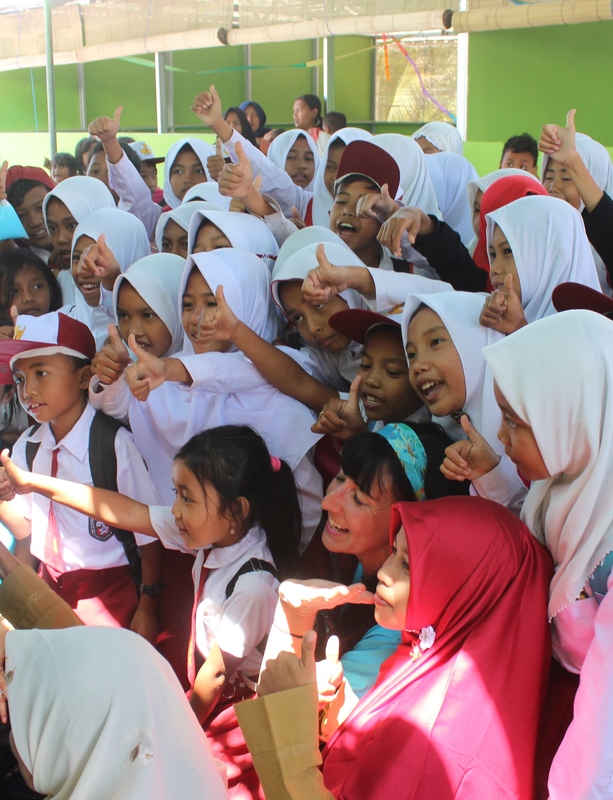 Students and teachers gather together for the opening of the first Pop Up School in the Pemenang district of Lombok. 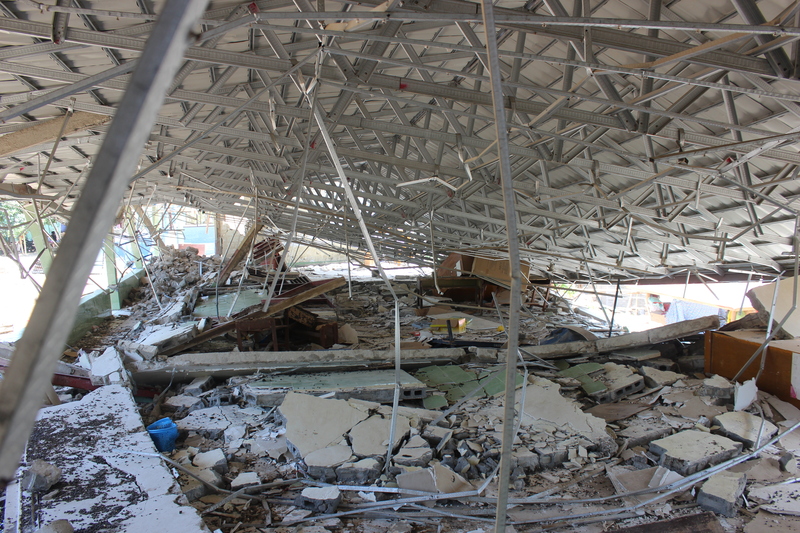 Duncan visiting a local school destroyed by the earthquakes. 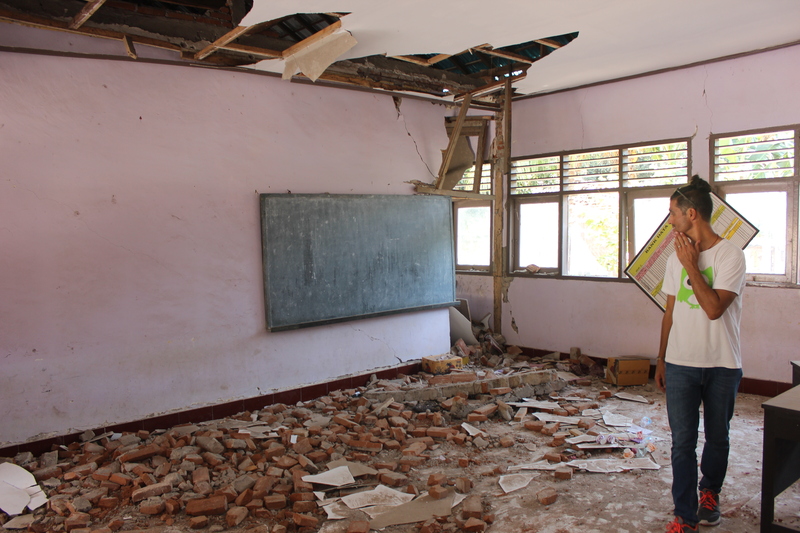 A school building destroyed by the earthquakes on Lombok. 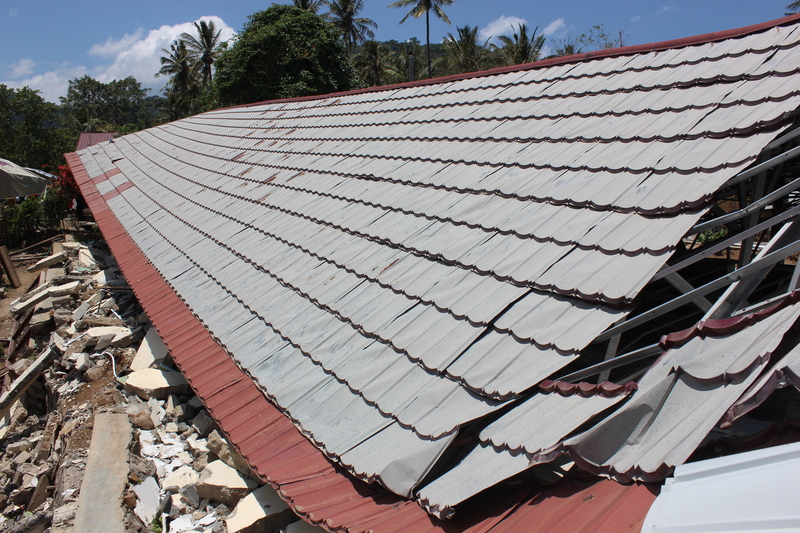 The destruction caused by the earthquakes on Lombok. Duncan was joined on the trip by Tudor Morrow, the General Manager of Old Man’s and long-term supporter of Classroom of Hope. Tudor was there to open the first official earthquake protected Pop Up school supported by Old Man’s. Tudor stands in front of the first Pop Up School, donated by Old Man’s. Tudor and Duncan were hosted by Claire and Denok. Claire is the Foundations Manager at Pelita and Denok is head of the board of directors for Pelita and also the Lombok Manager of Gugah Narani Indonesia(GNI), an NGO working closely with Pelita Foundation. 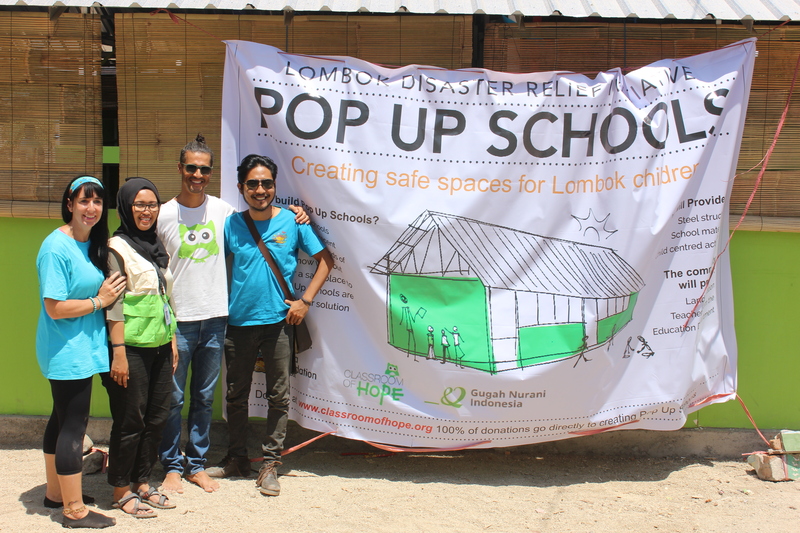 From left to right: Claire, Denok, Duncan, and Satria (Pelita volunteer) stand in front of the new Pop Up school in the Pemenang district. 1. Education is truly valued on Lombok. 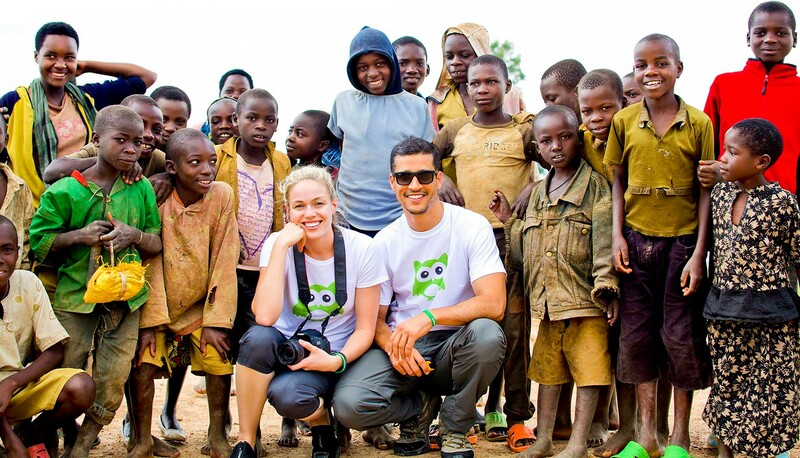 “Every penny that is donated really, really makes a true difference. There is truly so much to do with the 16 schools we have in our district and we are now looking to move into new districts to build Pop Up Schools. The next district has 105 government schools, so every penny counts with so, so much to do. 3. The donors are making a real difference. Claire gathered with the students of the new Pop Up school. If you would like to support Pop Up schools on Lombok please visit https://classroomofhope.org/lombok-relief/ where 100% of all one-time online donations go directly to Pelita Foundation. Duncan and I have admitted to each other time and time again that we are not very good at celebrating our successes. We don’t often pause, reflect on our work and pat ourselves on the backs for a job well done. Sometimes we high five, but most of the time we’re quick to say “That’s done. What’s next?” and move on without acknowledgment. Our family of three in Ubud, Bali. We became parents a year ago and have now become particularly bad at pausing. All the forewarnings we received from practiced parents turned out to be true. With a little human who needs us constantly, we have less time for ourselves, less time for reflection and less time to just breath! The end of June marked the end of the Financial Year and CoH had a fantastic twelve months! 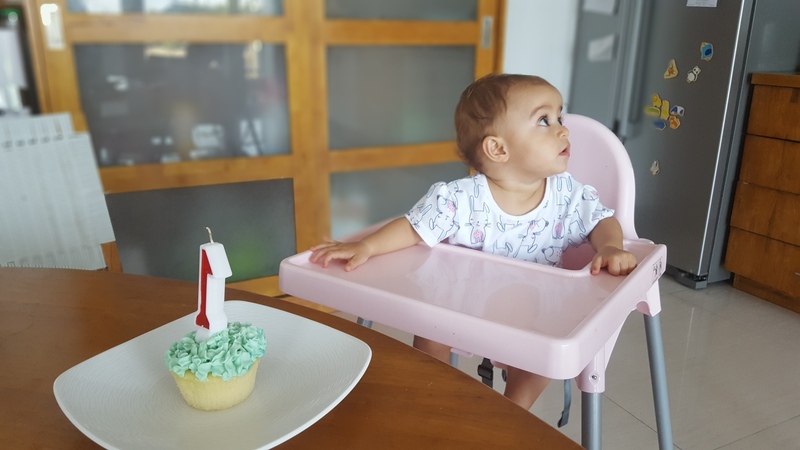 At the same time, we celebrated our daughter’s first birthday. When these two very significant, but very different, milestones coincided a few weeks ago we took a breath. We reflected. The arrival of our baby girl last June brought Duncan and me immense happiness. It also brought us sleepless nights, self-doubt and nappy changes. We went through the steep learning curve that every new parent has to go through, all the while keeping our ‘other baby’ (COH) thriving. To say we have had our hands full would be an understatement. Yet, in the same year that we became parents, we managed to have our best year ever at COH. What does “our best year ever” mean? In terms of measurable results, it means we raised the most money in a year than we have in the past. $425,000 for children’s education. 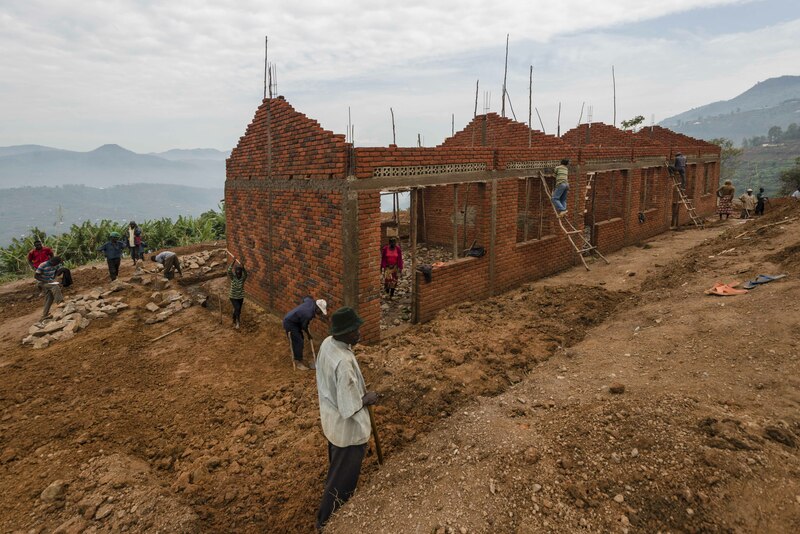 It means that we are building four brand new schools in rural Cambodia and distributing over 100 scholarships in Northern Bali. It means we’re continuing to support Child-Friendly Schools and STEM education in Cambodia. The students and teachers of O’Romdeng Primary School say “Thank You!” O’Romdeng Primary School is the first of many new schools builds Classroom of Hope is funding in partnership with Child’s Dream. Photo by Geoff Bartlett. Of course, we didn’t do this on our own. 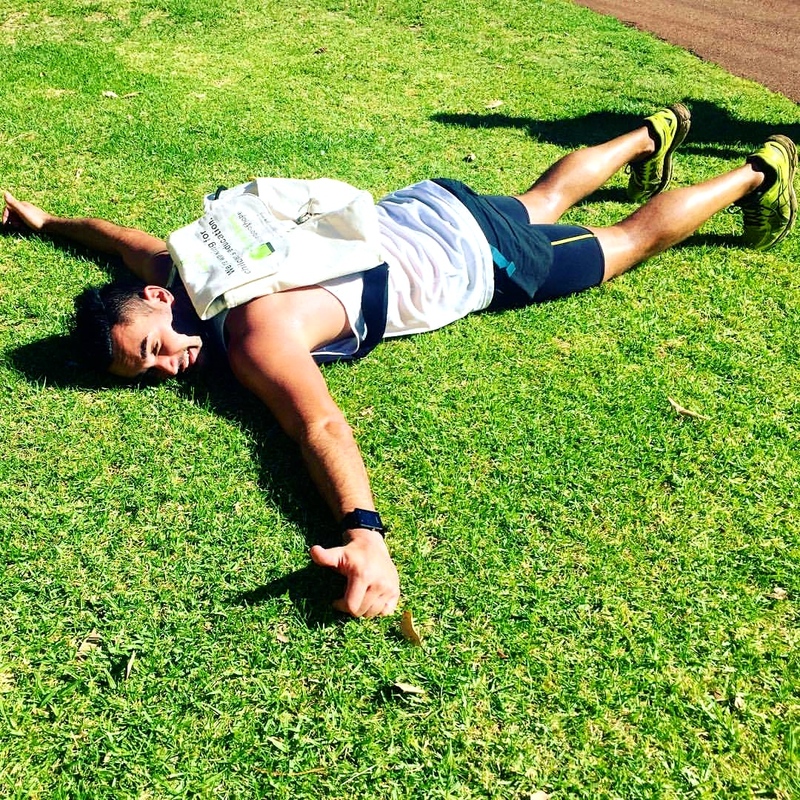 Incredible fundraisers have pulled off unbelievable things for Classroom of Hope this year (like The Bali Hope Ultra and the Ben Stocks Team in Perth…but that’s a whole other blog post) and we’ve formed new partnerships and had some new and wonderful volunteers join our team. As more people are coming to us, wanting to help, Duncan and I are learning to work smarter, to loosen our tight grasp on the COH reins and empower others to get involved. Michelle, one of the 2018 Bali Hope Ultra runners, poses with the students of Tigawasa, Bali. These students will receive scholarships through our partner Bali Children Foundation, funded by the Bali Hope Ultra Marathon 2018. Photo by Shayna Pitch. In many ways, becoming parents has been a catalyst to this new, expansive growth. We don’t have the time we used to have. We can’t do it all, and we no longer want to. We’ve come to understand the expression “it takes a village to raise a child” and we see now more than ever that it takes a team to grow an organisation. In a world where success is often attributed to reaching goals and quantifiable results, of course, we feel proud when we see the numbers. But honestly, it is this subtler, less quantifiable outcome that has us smiling on the inside. People are raising their hands to join us. It’s the most humbling, exciting feeling! We are growing, not just in funds raised, but in community and in reach. To us, that’s the real indicator of success. That’s something to feel proud of. Author Nicola CourtinPosted on July 26, 2018 July 26, 2018 Categories Duncan & Nicola22 Comments on Celebrating Success. It Takes a Village. How would your life be different if you were illiterate? Wait. Stop. Think about it. You probably wouldn’t be able to do your job. Good luck following tonight’s dinner recipe. Forget about that email you need to send your mom about rescheduling your coffee date. No more bedtime stories. Your life would be totally different. You’d be a different person, right? This post isn’t about a guilt trip. We don’t want to get you down. It’s just nice to take a moment to reflect, to appreciate how reading and writing has shaped you into the person you are and shaped the life you live. Illiteracy is a bigger issue than a lack of reading skills. It is a predictor of poverty, illness, and disempowerment. If all students in low-income countries left school with basic reading skills, 171 million people could be lifted out of poverty. This is equal to a 12% cut in global poverty. Author Nicola CourtinPosted on September 8, 2016 September 29, 2016 Categories Why Education?103 Comments on It’s International Literacy Day and 250 million kids can’t read this. #BagWalkers are going the distance. We’re half way there! We are officially 4 weeks into our #BagWalkers campaign with 4 weeks left to go. 36 #BagWalkers have been walking, running, cycling, playing soccer, travelling, camping, exploring,hiking, fishing, DJing, teaching yoga, dancing, golfing and playing music with their bags. These bags are living the dream! 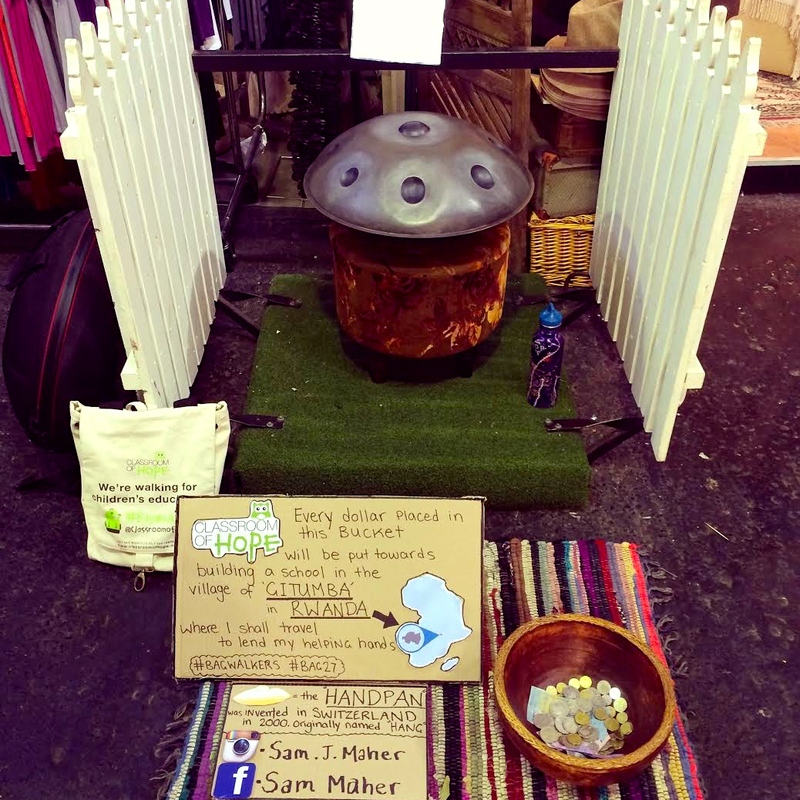 Check out some of the wild and wonderful adventures they’ve been going on. 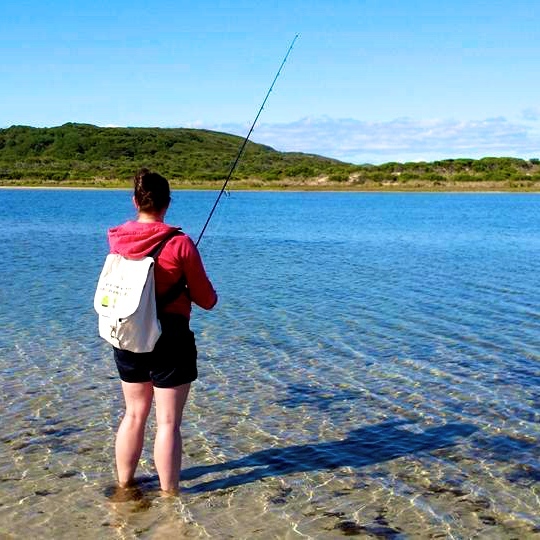 Kate Simpson fishing with #Bag13 in Denmark, Western Australia. 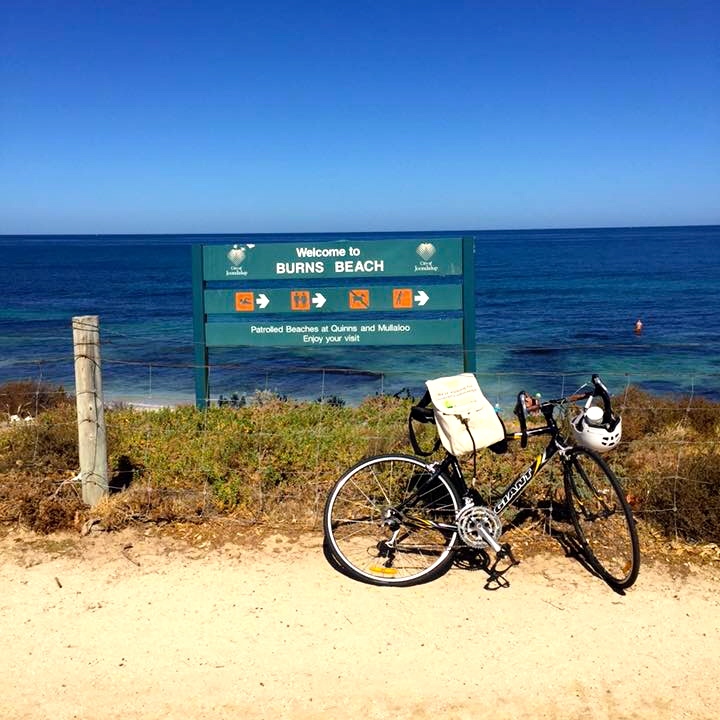 David Smith rode his bike with #Bag35 for 30km from Claremont to Burns Beach. 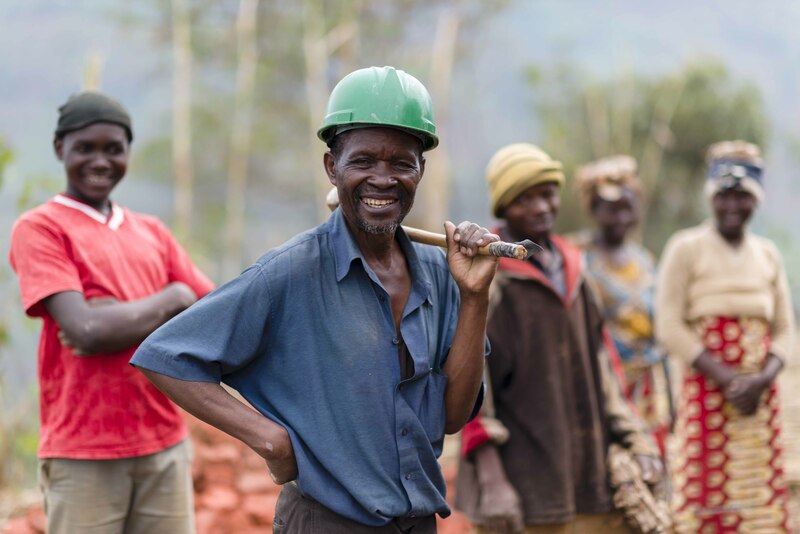 Our #BagWalkers are inspiring and surprising us daily with their passion, creativity and sheer determination to raise the funds needed to build this school for the children of Gitumba. We are just under half way to our goal of raising $80,000. With 4 weeks left of the #BagWalkers campaign we know we can reach our target. Keep up the posts, passion and perseverance #BagWalkers! On this lovely Tuesday morning, we’d like to leave you with this hilarious and inspiring video put together by #BagWalker Derek Grossi. He’s trekking 40km with this bag wearing whatever his highest donator tells him to wear…we are eagerly awaiting how this turns out! Stay tuned. Author Nicola CourtinPosted on April 5, 2016 September 29, 2016 Categories CampaignsLeave a comment on #BagWalkers are going the distance. We’re half way there! Today is an uncommon day. It is a Leap Day and that’s not going to happen again for another 4 years. How special! So, instead of letting this extra day pass us by we are taking advantage of our bonus 24 hours to reflect and to share some updates! Exactly 3 months ago we leaped (pun obviously and shamelessly intended) into our dream. It was on that day that Duncan and I went full time into Classroom of Hope, full time into our passion and full time into bringing education to children in developing countries. We were over the moon to embark on this journey and everyday we learn, we grow and we love what we do more and more.With full and grateful hearts we’d like to tell you about the last 3 months. Over the years Cambodia has become a home and our local NGO partners have become family. We arrived in Cambodia on the 29th of November to spend 3 weeks checking out impact and researching future projects (exciting details to come!). We’re supporting 15 schools in the province of Kampong Cham which were all officially Child-Friendly and complete in July 2015 (yay!). This trip however, was about visiting our other 7 schools in the province of Battambang which are set to be complete by October 2016 (Yay! Again.). 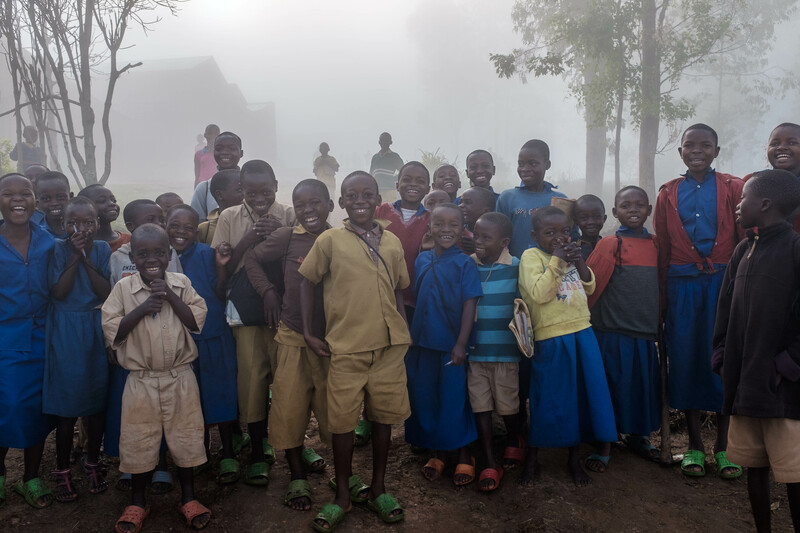 We were on cloud-nine touring the schools, seeing their progress and catching up with our dear friend Racky, who is the inspiration behind Classroom of Hope and the founder of Children’s Action for Development (CAD). The CAD team took us to visit all 7 schools in the Battambang region. We soaked up all the beautiful rural-Cambodian landscapes as we clocked 160km on our motorbike, carrying our camera gear so we could report on the impact at each school. 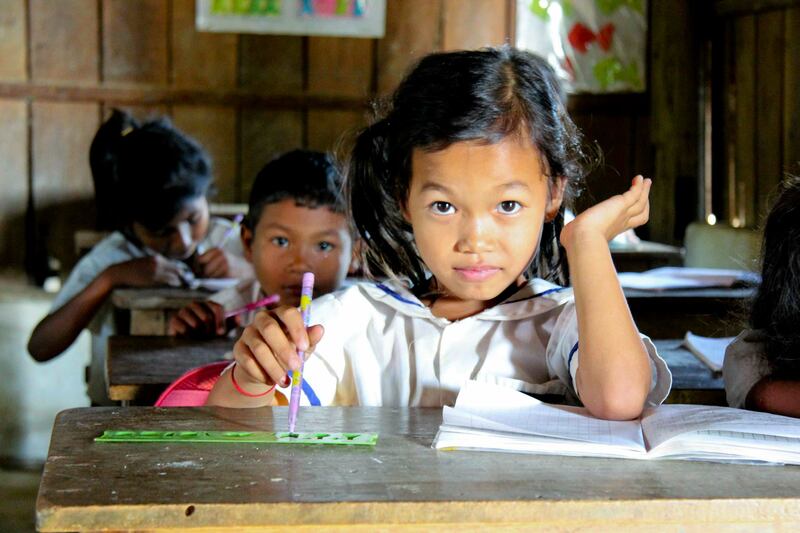 Our founding partner Navitas supports these 7 schools in Battambang. Check out the impact video we made for them. 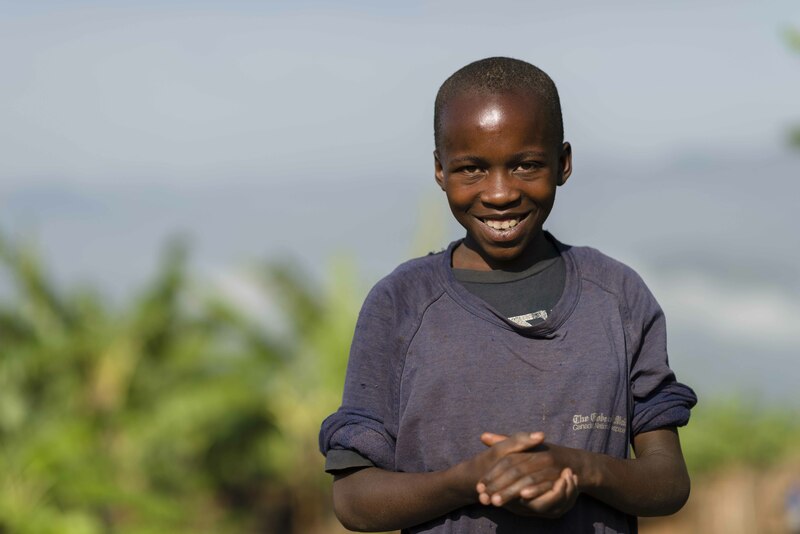 Whenever we see the impact that education makes in lives of the children we support, we get totally pumped to keep on going! It inspires us more than anything. We were ecstatic after visiting Cambodia and all the wonderful kids. Since our trip we’ve been focused on fundraising for more projects so we can impact the lives of more children through quality education. Last year, our #BagWalkers walked for girls’ education and raised over $32,000 to provide scholarships to girls in rural Cambodia. 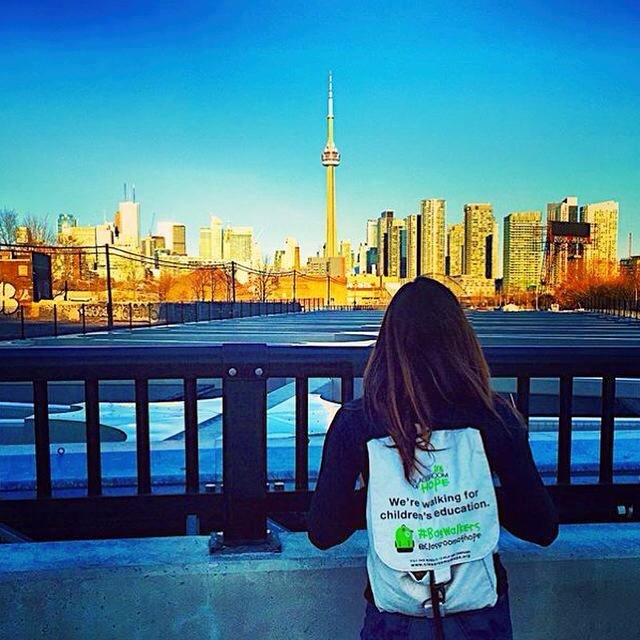 We were blown away by the support we had for this campaign and by the love and dedication of our amazing #Bagwalkers. So, we’re going for #BagWalkers round two! For the last few months we’ve been planning our next #BagWalkers Campaign which launches March 7th. 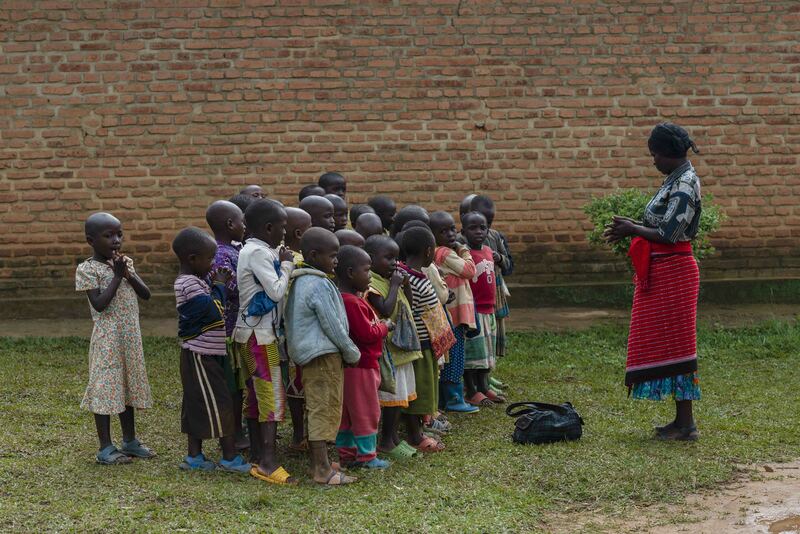 This year #Bagwalkers are walking for the children of Gitumba, Rwanda who currently walk 5 hours a day to get to and from school. Crazy right? We think so too, so we’re going to build them a school. Wanna help? 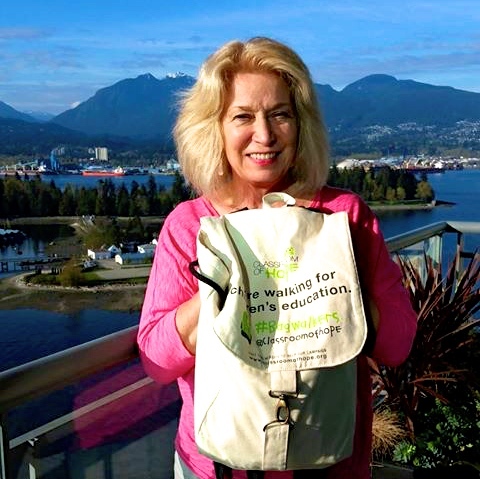 Send us an e-mail at bagwalkers@classroomofhope.org. We’d love to have you on the team! We are extremely happy to announce this year’s bags have been created and designed by Freeset and Liminal Apparel – a fair trade social enterprise that only uses sustainable or organic materials and reinvest all profits into the communities that produce their products. 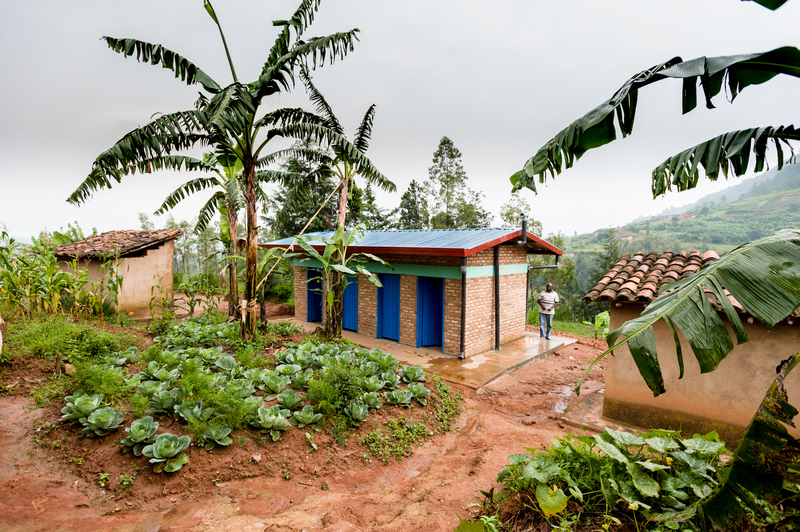 Our first bit of impact is coming through from our Schools for Excellence project in Rwanda where our local partner African Evangelistic Enterprise (AEE) has built 8 toilets for boys and girls and a water facility at Nyamatete Primary School. 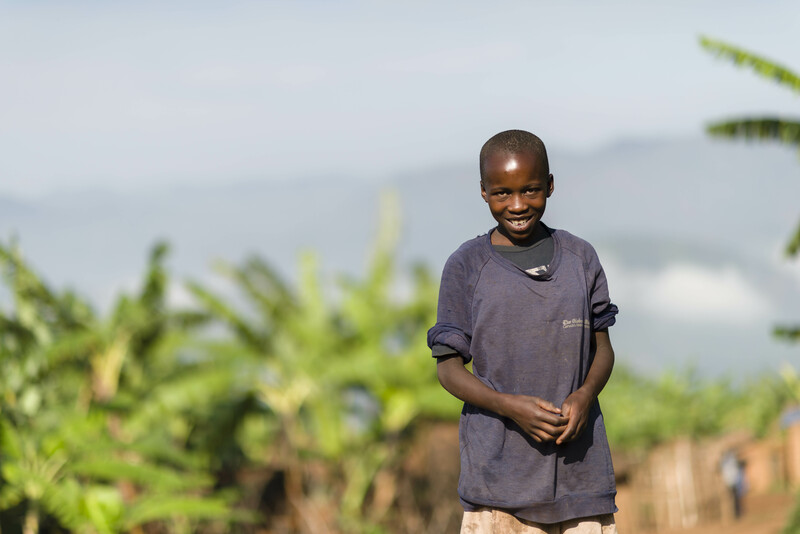 Classroom of Hope volunteers Geoff and Sheryl Bartlett have been in Rwanda, working with our local partner to gather content, data and stories from the field. Check out these beautiful new toilets! Last week Classroom of Hope was incredibly humbled and honoured to receive a grant from 100 Women. This grant will support our STEM4Women project to empower 10 young women to undertake Science, Technology, Engineering and Math studies in 2-year tertiary-vocational degrees. Personal development training and career counselling will also be provided to ensure high employment rates upon graduation. We’re so excited to follow their stories and tell you all about it! So there it is folks! That’s what Classroom of Hope has been up to. We know we still have lots to do, but we’re stoked about the impact and progress we’ve made so far. We’re also incredibly grateful for all of our amazing supporters and donors who make everything we do possible! Thank you for believing is us and our mission.